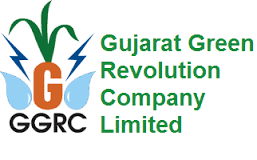 GGRC Limited (Gujarat Green Revolution Company Limited) has published Employment News for junior officers and engineers posts. 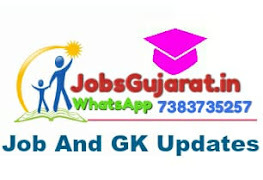 All the candidates are requested to read all the necessary employment related information before applying for this government job. Educational Qualification - B.Sc. / M.Sc. (Agriculture / Horticulture) / B. Tech / M.Tech. (Agriculture Engineering) / B.E. / M.E. / B.tech / M.Tech. (Information Technology / Computer Science) / MCA or its equivalent degree, please be sure to see the published notices for this information for exact information. What is the age limit - Candidate's age should not exceed 28 (post - 1,2) / 30 (post - 3,4) years. Please see published notices for age relaxation and other information.